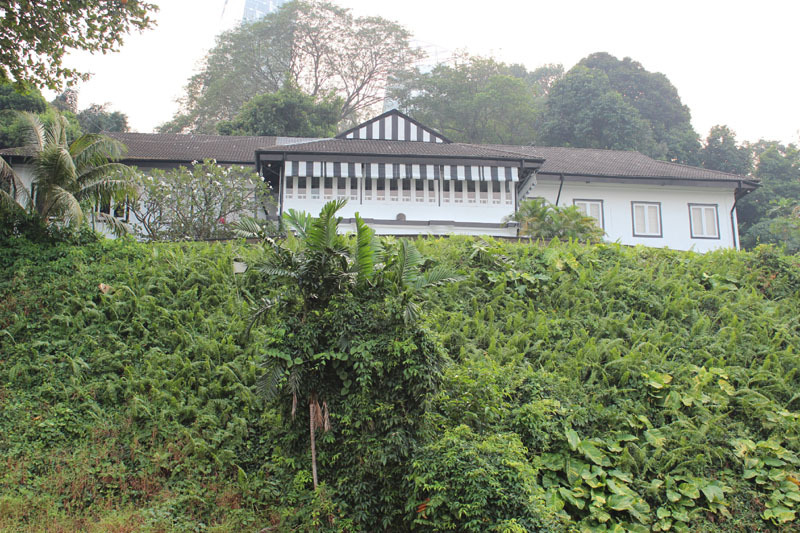 House no.30 Bukit Chermin Black and White Bungalow is the grandest and largest among the four houses on the Bukit Chermin Hill. Bukit Chermin meaning “Mirror Hill” in Malay. 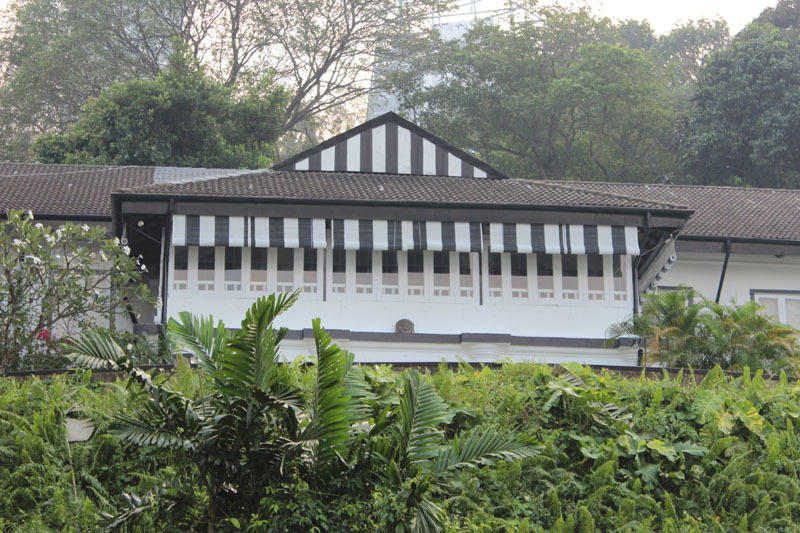 Black and White Bungalows is a painted white house that built from 19th century until World War 2. It used to house European expatriate, colonial families in the colony times. The style incorporated elements of Arts and Crafts and Art Deco movements as well as the need of wealthy expatriate families for airy and spacious family homes. Many of them have conserved by Authority, developed and converted it into residential and commercial usages. 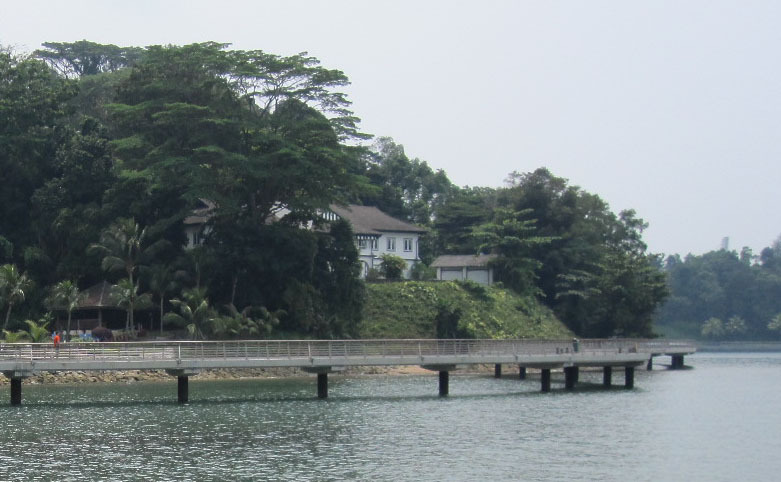 This entry was posted in Singapore Spot a Spot / 点出景点 and tagged Arts, Black and white bungalow, community, Earth, Gardens, life, literature, nature, photography, postaday, Religion and Spirituality, Singapore Botanic Gardens, tourist spot in singapore.